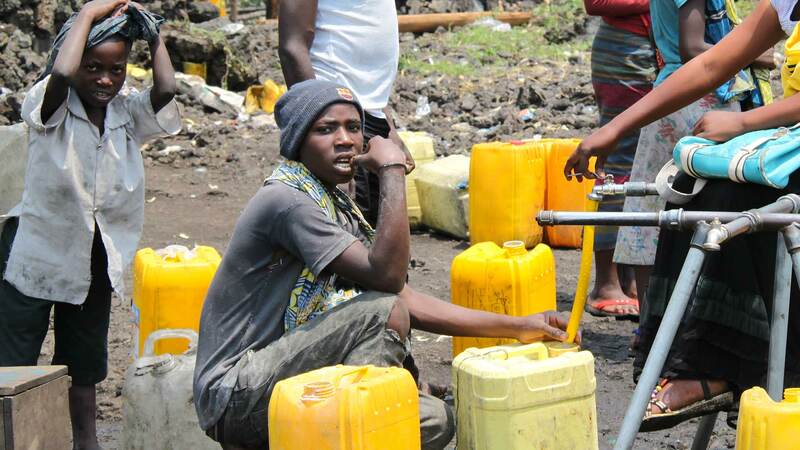 Unsafe and inadequate water supplies are amongst the world’s most serious health issues bearing severe consequences for individuals and families, and threaten the development of poor countries in general. Thus, projects aimed at providing safe drinking water to customers at the bottom of the pyramid (BoP) are numerous but paradoxically many disappear after a certain period due to financial difficulties. Based on this context, this thesis tries to give an overview of different financing sources focusing on Carbon Finance, and underlines strategies such as social marketing for long-term self-sustainability of businesses. The practical part then analyses two business models aiming at providing safe drinking water to the population in Kenya and Cambodia, and highlights strengths and weaknesses of each case. The case studies show that the core business should be self-sustainable without relying on external financing sources such as Carbon Finance. The key to success can often be found in intelligent social marketing campaigns and strategic sales networks, in order to establish a business model which is self-sustainable and even profitable in the long-term. Hydrologic is a social enterprise marketing ceramic water purifiers in Cambodia. Hydrologic has successfully used carbon finance to promote the filters with social marketing activities.